"Weaver, R 80p. full colour uniforms plates. 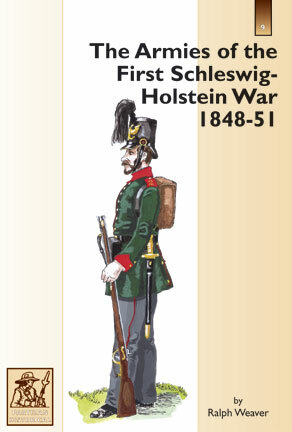 Prussian; Federal German , Danish, Schleswig uniforms."